Learn about nature with Sarah Dennis – Bounce Sales & Marketing Ltd. 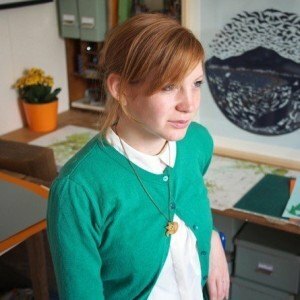 Create food chains with Bristol-based illustrator, Sarah Dennis! From the desert to the polar regions, discover who eats what and where with these collage activities. 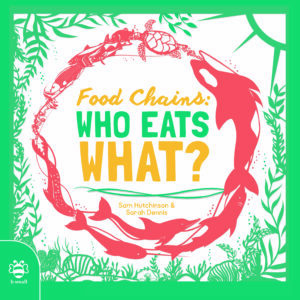 Book being promoted: Food Chains: Who Eats What?